Our team is highly qualified and receives extensive, continuous technical and product training. In addition, we offer product training to generator set operators at our premises or onsite. We are also able to assist with comprehensive information and support to our customers. 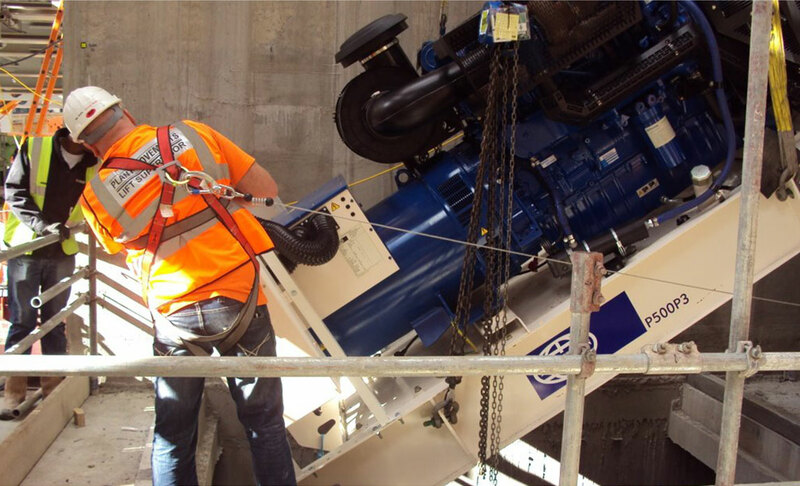 If you would like to know more about generator set operator training, please get in touch.